The Boltwood Room. 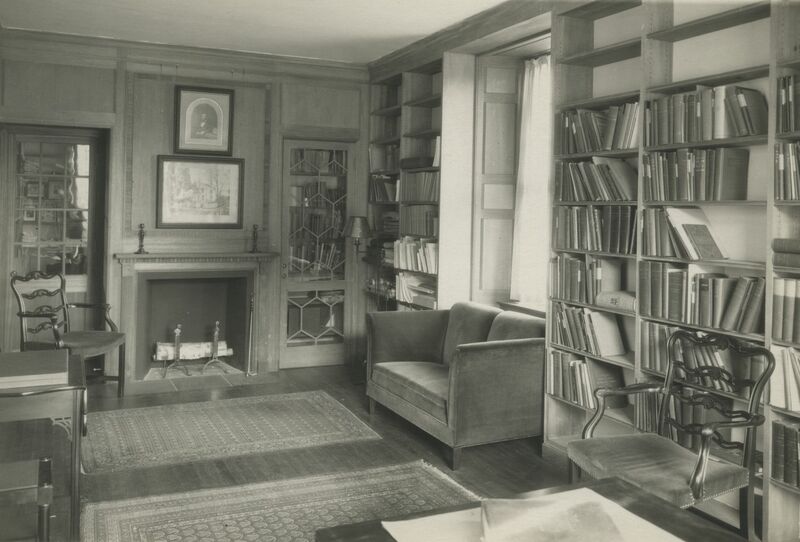 Caption on reverse reads, "The Boltwood Room- a genealogical and historical collection, once owned by the Boltwood family." “Jones Library Boltwood Room,” Digital Amherst, accessed April 23, 2019, http://digitalamherst.org/items/show/1980.